The last two weeks have been such a whirlwind for me, and I wasn’t sure if I was even going to write about them here. 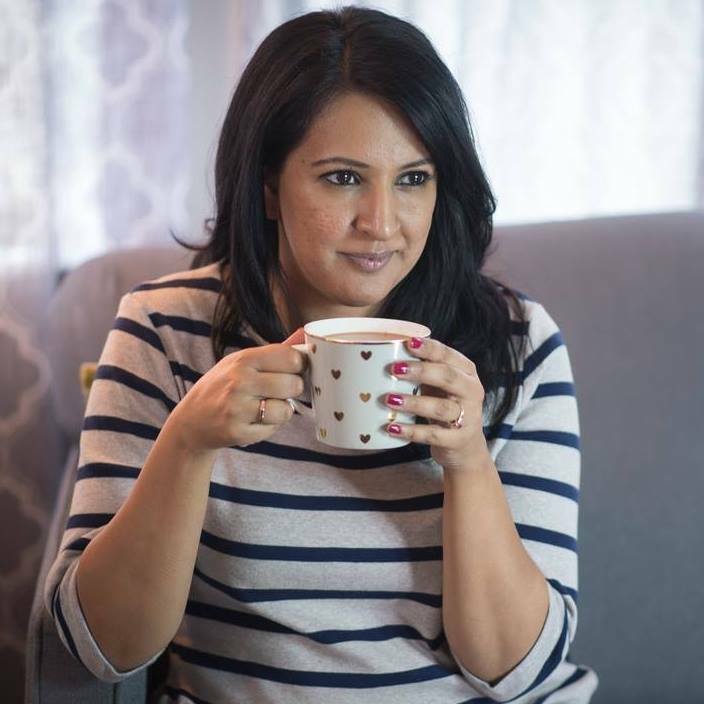 For the most part the posts I share on the blog have a teaching or learning element to them – something you guys can try at home. The only exception is 3 Things Thursday which is pretty much full of my random thoughts and finds. Today I’m breaking the pattern and sharing a recap of the last two weeks of madness, fun, and adventure. 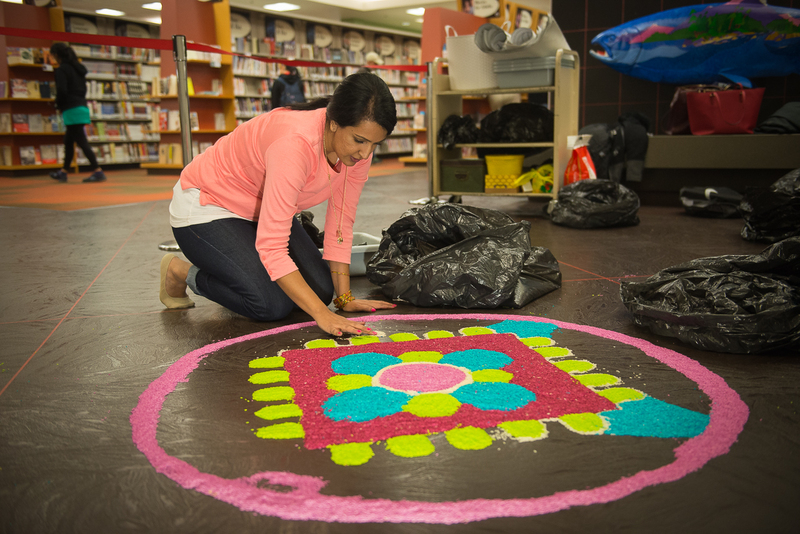 I was also asked by the organizers of Diwali Fest in Vancouver to host two cooking classes and also create a rangoli design at the Brighouse Branch of the Richmond Library during the same two-week period that I was working with Loblaws. (Madness right?) 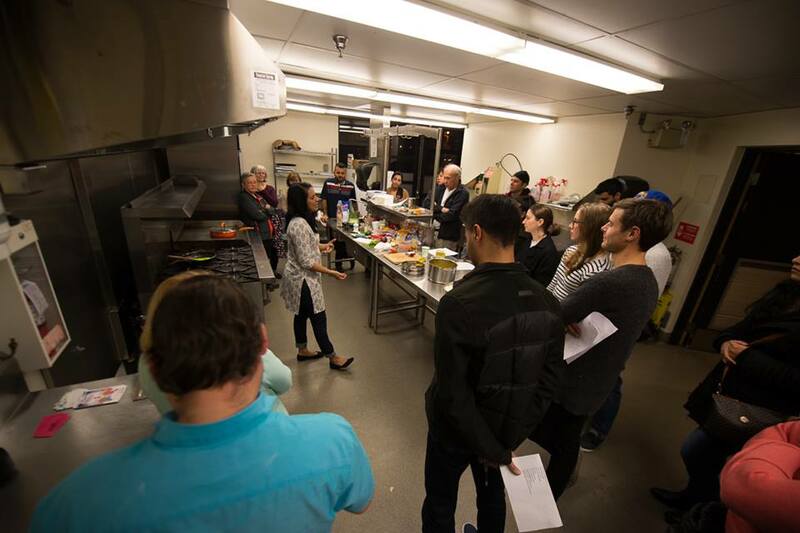 I was a bit hesitant about the cooking classes simply because I’m not a trained chef, and a part of me doesn’t even think I’m that good of a cook! 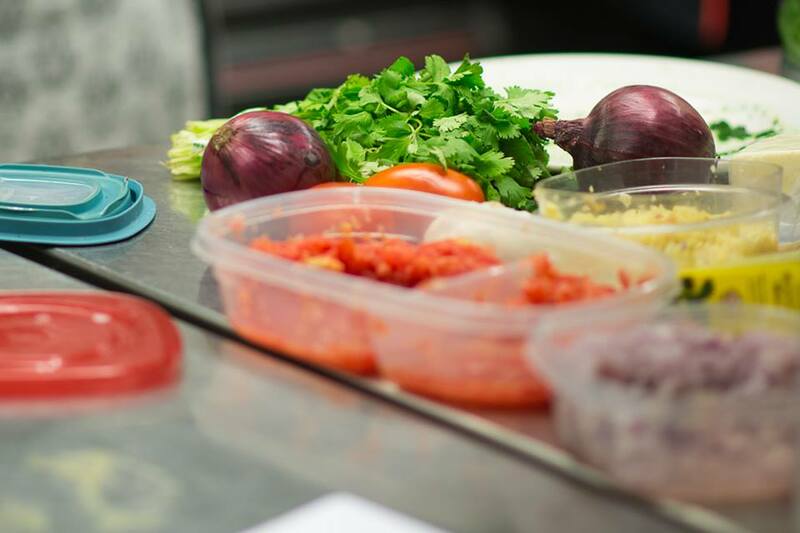 The food I could is not restaurant style, it’s authentic home cooked food – no bells and whistles. But my girlfriend that is one of the producers for the event had way more faith in me than I did in myself so I signed on for the ride. 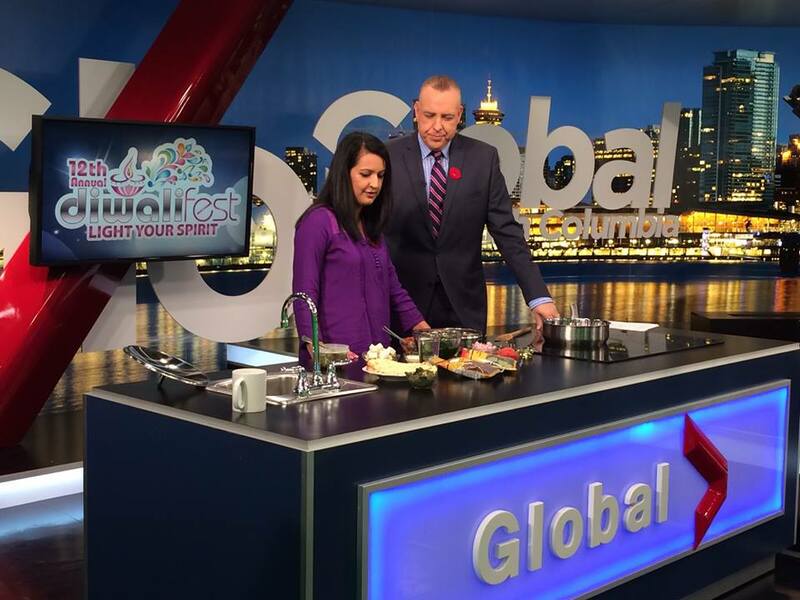 A few days before my first cooking class while I was still trying to wrap my brain around how I was going to “teach” the attendees some of these dishes, the Diwali Fest publicist got in touch about a live cooking demo on Global TV. A live cooking demo guys! I couldn’t sleep for two nights beforehand because I was sure it would be a mess. There is so much potential for things to go wrong, but thankfully it didn’t. Things also went surprisingly well at my cooking classes. 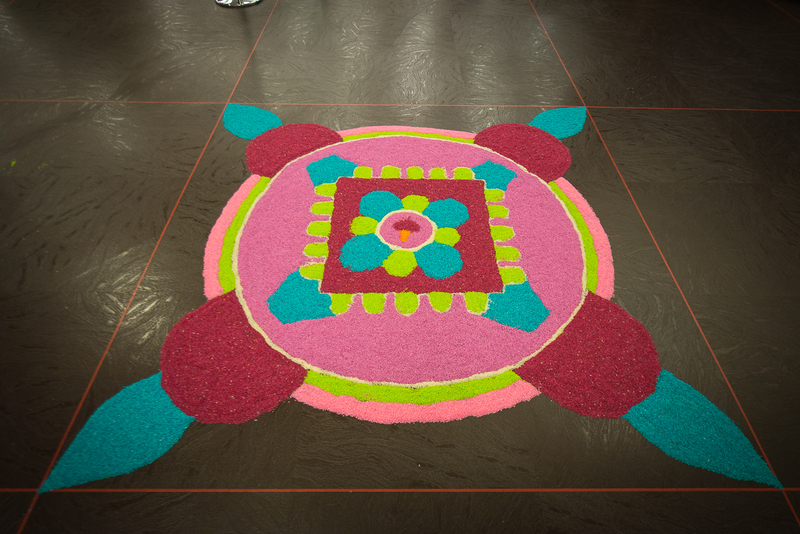 The cherry on top of my epic two week brush with fame, was the rangoli installation I did at the library going viral. Rangoli is something I love, but certainly don’t consider myself an expert at, it’s just a hobby. Well, my hobby landed me a spot on the Early Edition of CBC Radio, who then shared the timelapse video of my installation, which the last time I checked has been viewed over 150,000 times! It makes me so happy that a piece of cultural art got carried so far, and so many people were introduced to it. That alone makes the two weeks of crazy worth it. So at the end of my two week brush with fame; Steve Darling called me a chef on Global TV, the CBC called me an artist, and my kids thought I was the coolest mom ever for being on TV. How do I feel? Grateful and blessed for the opportunity, Exhausted from all the prep work and anxiety. It was a lot more than I ever think I’ll try to pack into a two week period again, but an experience I wouldn’t trade for the world. Springfree Trampoline Vancouver Store Opening! Love all of these updates, Raj! Congrats on all your recent success! How exciting! Congratulations on the opportunities. Hopefully there are many more in your future! Love the Rangolis and it must have been so exciting to be on TV! Personally, I love this post! And I hope you share more of your behind-the-scenes with us. I just can’t believe that all happened in two weeks! By the way, I practically lived in Brighouse library growing up – so cool to see you creating rangoli (by video) on those floors! Congrats on your success! that’s incredible. Sounds like a busy and successful week! Congratulations on a wonderful week! You are a celebrity!